Two record-breaking trimarans will go head-to-head in a 3,000 nautical mile match race; Giovanni Soldini’s Maserati Multi70 (ITA) and Peter Cunningham’s MOD70 PowerPlay (CAY), skippered by Ned Collier Wakefield. 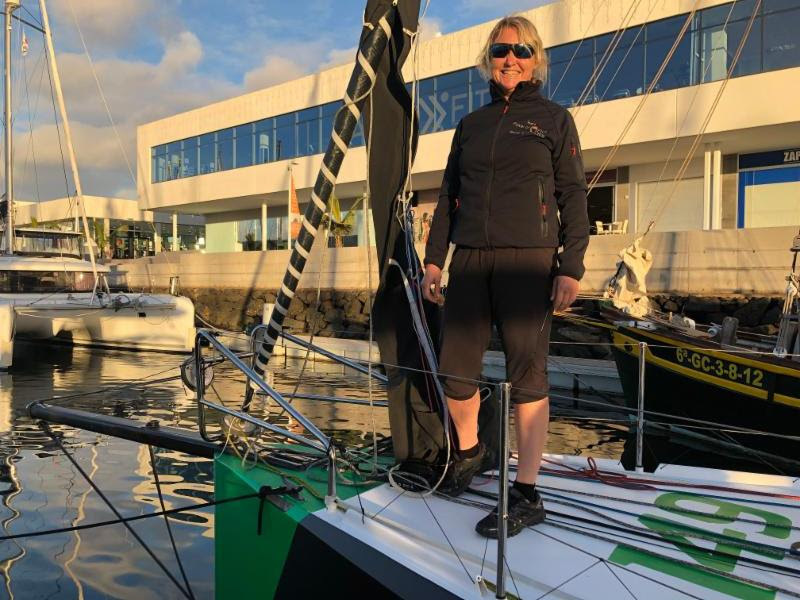 The high-speed match race has the added incentive of a crack at the multihull race record set by Lloyd Thornburg’s Phaedo3 in the 2015 edition (5 days 22 hrs 46 mins 03 secs). 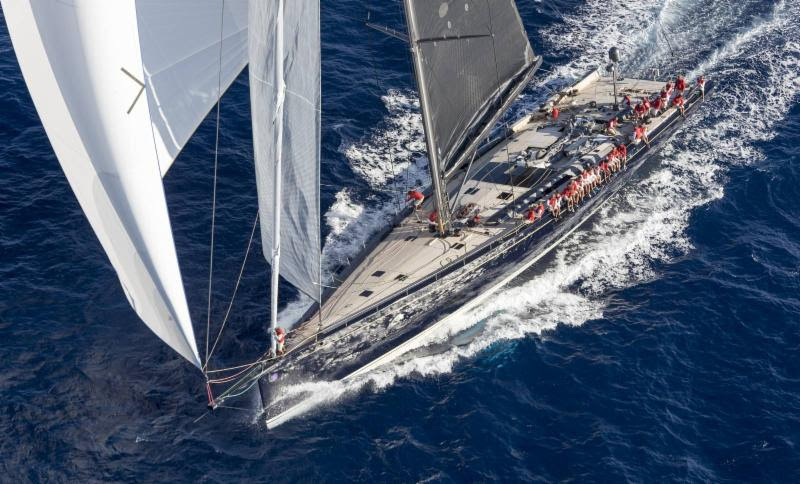 Maserati won the first duel between the two in last month’s Rolex Middle Sea Race. The PowerPlay team has been strengthened by the inclusion of Australian Paul Larsen, holder of the ultimate speed record of 65.45 knots in Sailrocket 2. Maserati reported rudder damage on the delivery to Lanzarote. “We probably bumped into some sort of big net or fishing gear. The fuse system unhooked, but the rudder’s blade got tangled and it was strongly pulled downwards, breaking its blocks and slipping out of the fitting,” explained skipper Giovanni Soldini. The Italian team is working hard to solve the problem before the start of the race on Saturday. “The T-shaped lost rudder will be replaced with a classic MOD rudder so we will not be able to foil on port tack. It’s clearly not the ideal condition, but we’re fit and determined: we will do our best as usual and we will fight tooth and nail,” continued Soldini who also competed in the 2016 race. 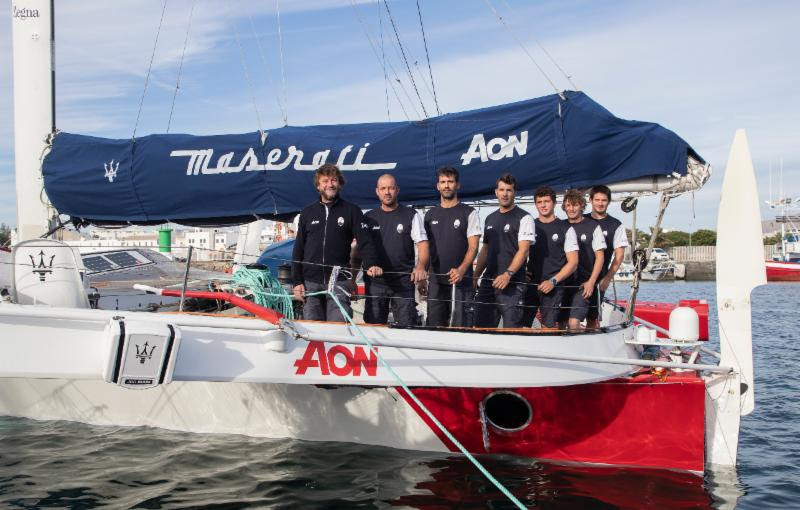 Pier Luigi Loro Piana’s magnificent Italian Baltic 130 My Song is the largest yacht in the race and boasts a world-class crew, including Spain’s 52 Super Series navigator, Nacho Postigo, and Italian Volvo Ocean Race sailor Alberto Bolzan calling tactics. My Song is hot favourite for monohull line honours and the IMA Transatlantic Trophy. Pier Luigi Loro Piana will be racing with his son Giacomo. Since delivery of the yacht in 2016, My Song has won several awards and was judged best yacht at the World Superyacht Awards. She is the fourth incarnation of My Song: “I stretched the My Song concept to 130 feet because the children become bigger and I’m getting older, so I need a boat that is a little bit more stable!” commented Pier Luigi. 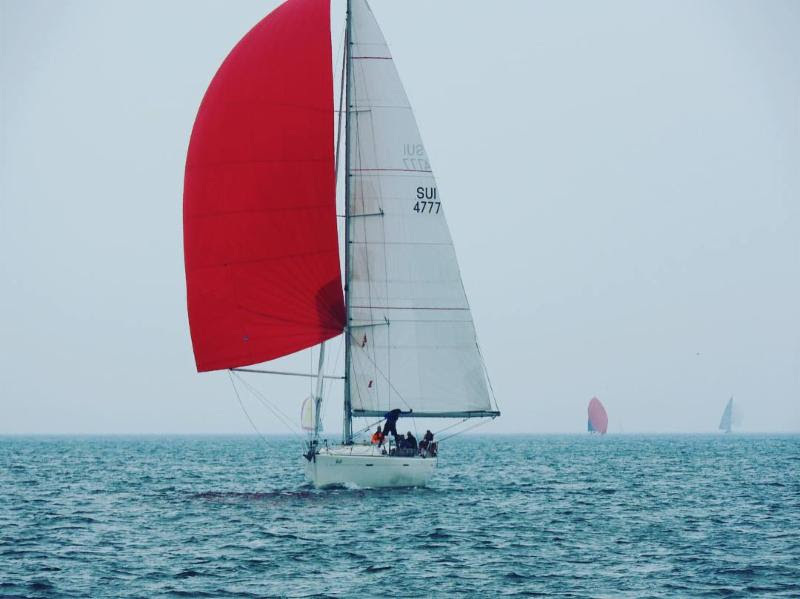 The smallest yacht competing is nearly 100ft shorter than My Song. Trevor Middleton’s British Sun Fast 3600 Black Sheep, which will be skippered by Jake Carter and includes Paul Hardy. Trevor, Jake and Paul became friends on the 2013 Clipper Round the World Race and the boat is named after a beer from Trevor’s home county of Yorkshire! The overall winner of the RORC Transatlantic Race will be decided by the yacht posting the best corrected time under IRC. Franco Niggeler’s Swiss Cookson 50 Kuka 3 is one of the favourites to lift the magnificent antique 1928 RORC Transatlantic Race Trophy. Kuka 3 is skippered by Volvo Ocean Race winner, Spain’s Roberto ‘Chuny’ Bermúdez de Castro. 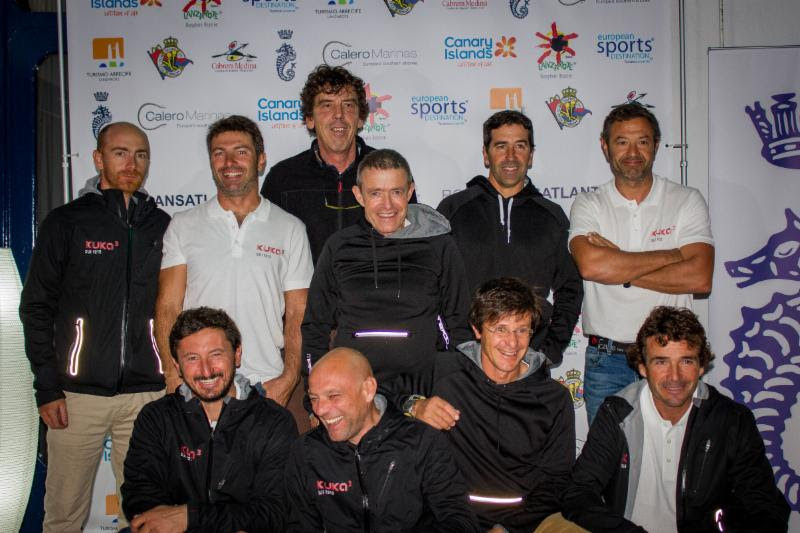 Owner Franco Niggeler has competed in many world championships, but this will be his first transatlantic. 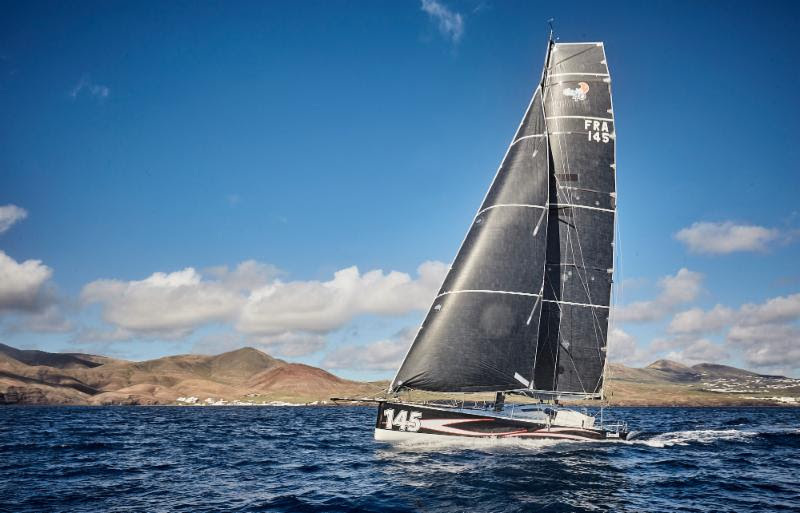 Benedikt Clauberg’s Beneteau First 47.7 Kali has a mainly Swiss crew, including skipper Corinne Wirth, who will be taking part in her fourth Transatlantic Race. Kali belongs to the Swiss Ocean Racing Club which promotes offshore racing: “Our biggest challenge will be to form a successful team and to deliver a once-in-a-lifetime experience for the predominantly amateur crew. We also aim to get a good result whilst racing safely,” commented Wirth. 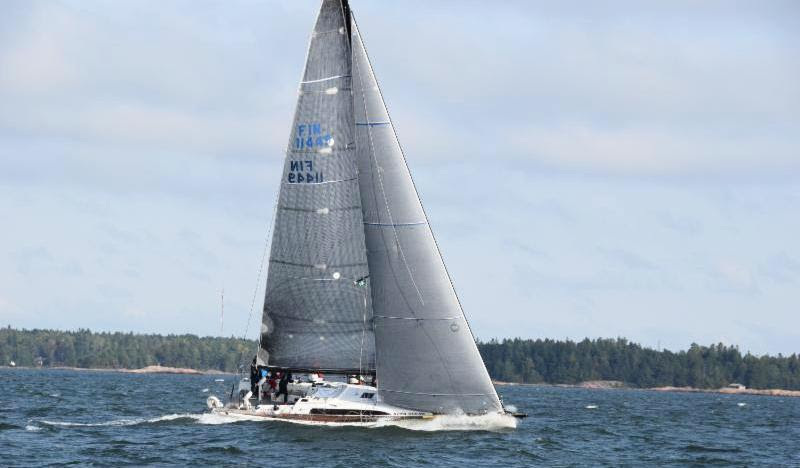 Catherine Pourre’s Sam Manuard-designed Class40 Eärendil was second in the 2016 edition of the race. After the RORC Transatlantic Race, Eärendil will be defending their class win in February’s RORC Caribbean 600. Eärendil’s crew includes the highly experienced Italian, Pietro Luciani and Brit Gery Atkins. 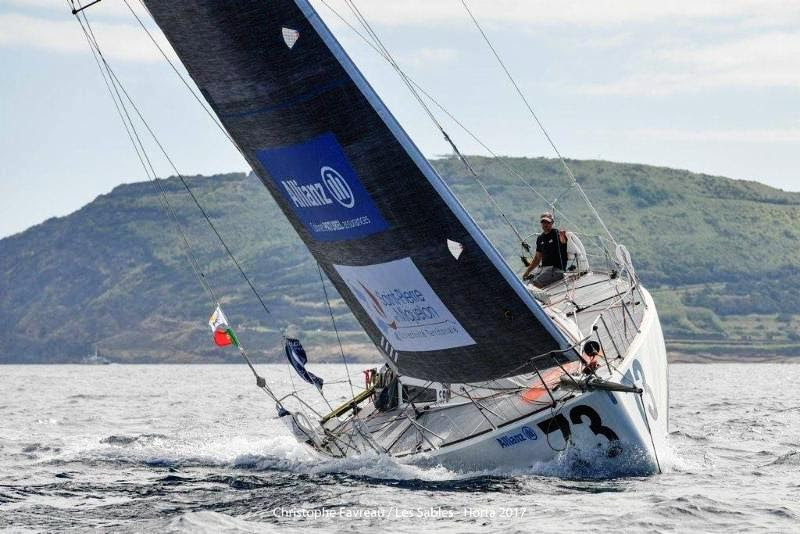 Stephane Bry’s Sirius completes the Class40 trio. Stephane, alongside Ari Kaensaekoski and Jan Paukkunen, successfully completed the Sevenstar Round Britain and Ireland Race this summer.